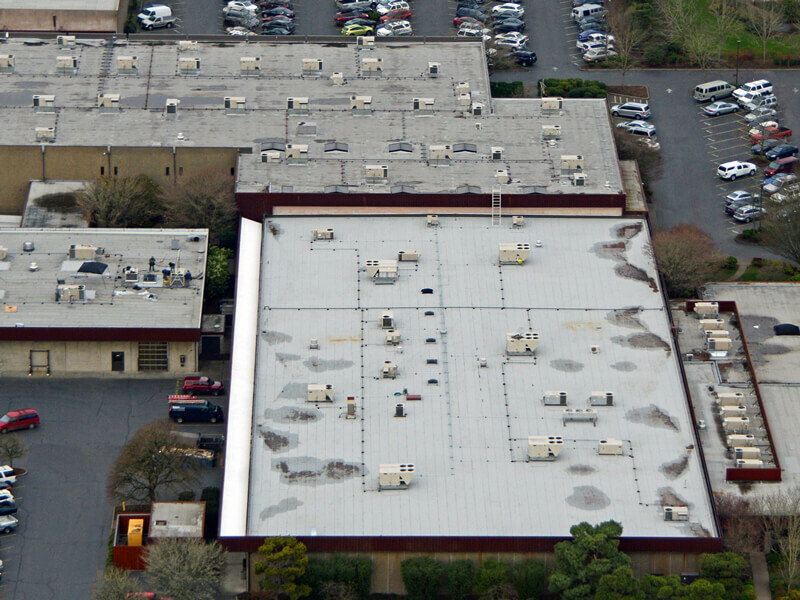 At ABC Roofing, we have served thousands of the most discerning and reputable commercial and industrial businesses of all sizes. 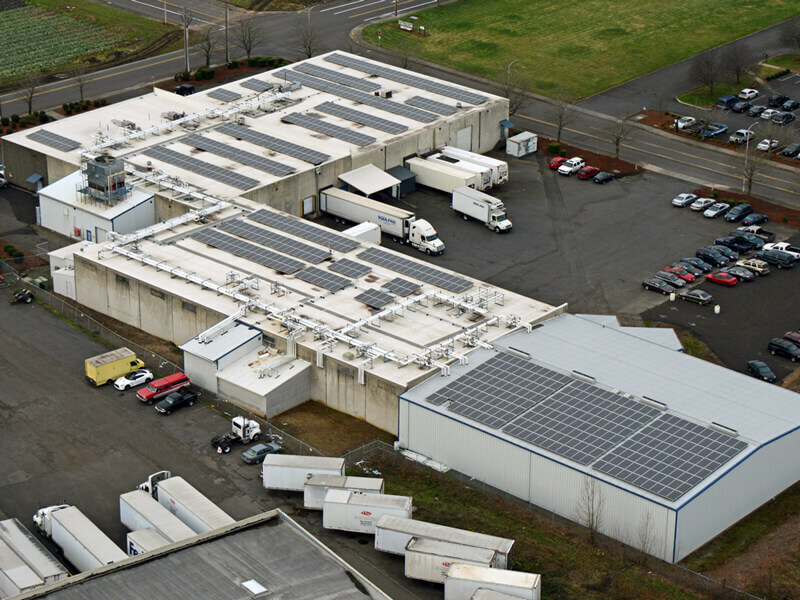 Our clients range from Nordstrom to A-Dec to the Port of Portland. 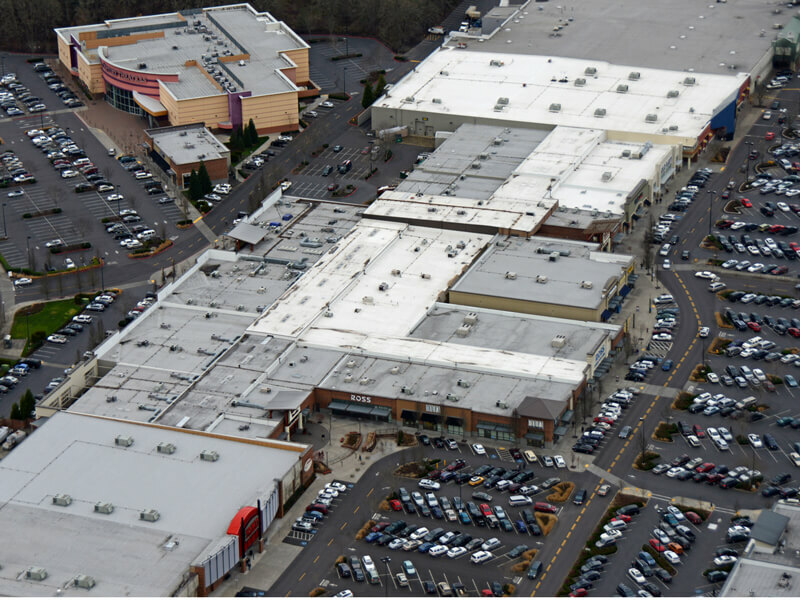 Benefit from our proven track record installing roofs on all kinds of commercial and industrial buildings. 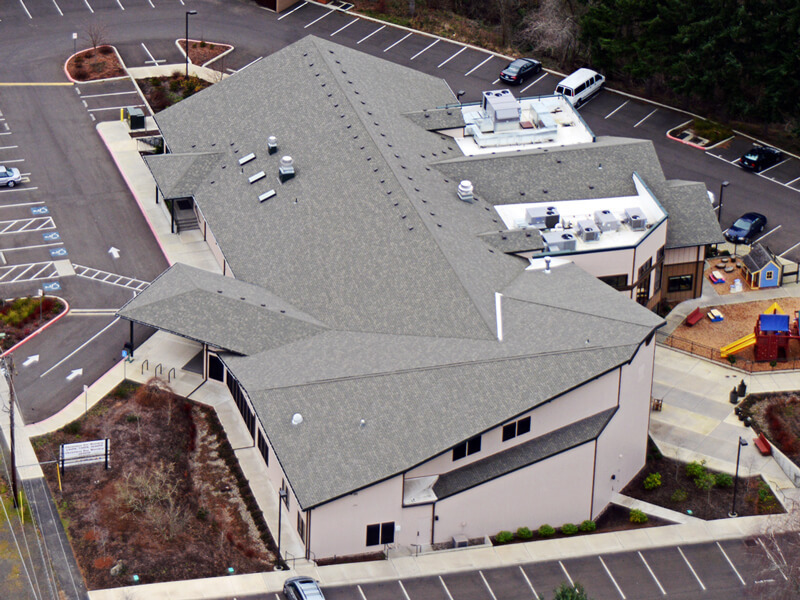 Because we are also steep-slope roof experts, we can easily handle buildings with any combination of roof types. As an ABC Roofing customer, you get professional annual or bi-annual check-ups that enable you to pinpoint maintenance issues and forecast and budget accordingly. 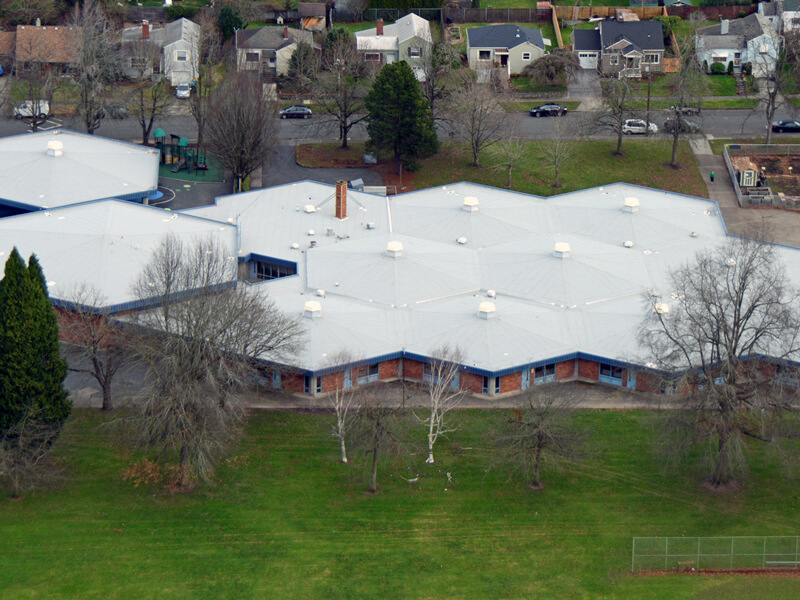 Supported by ABC, you can look out at least 10 years into the future and have the planning tools to keep your roof performing optimally. 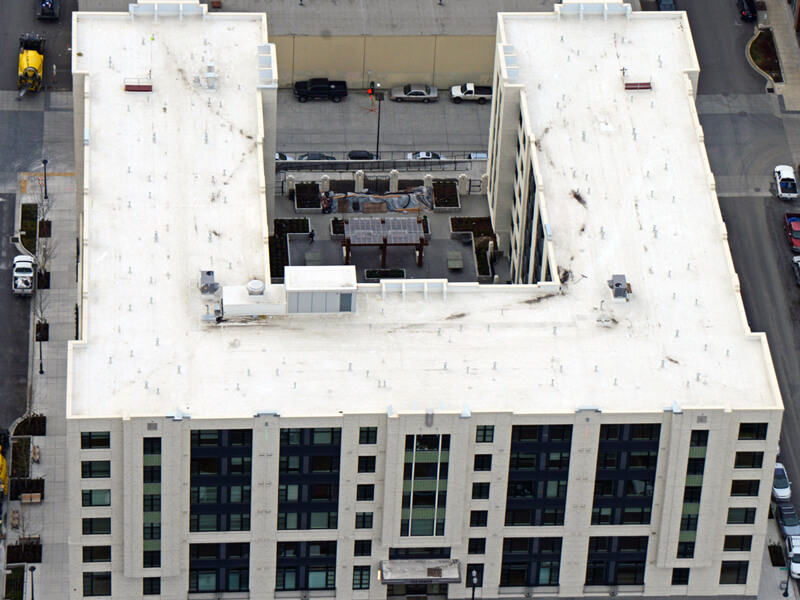 We’re your source for periodic maintenance, commercial roof services, HVAC and various tenant improvements, emergency leak repair and integrating structural/equipment additions to your roof. 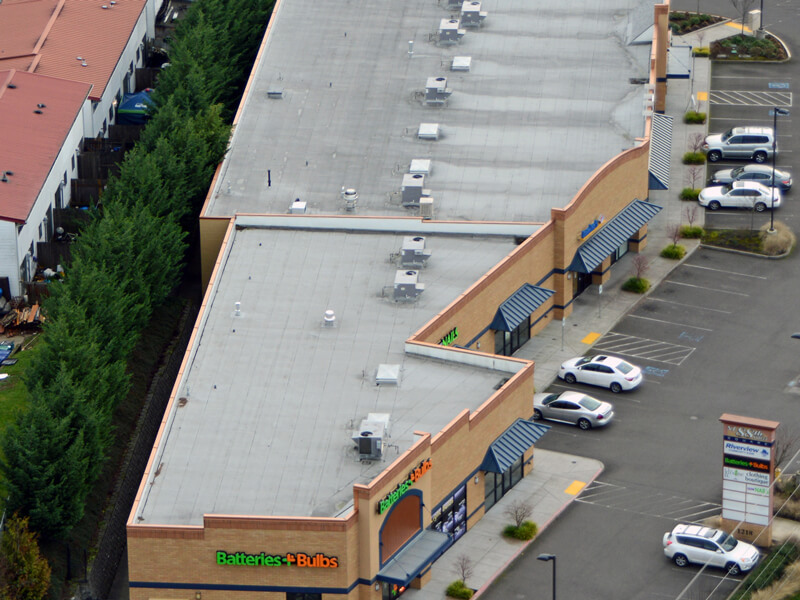 When it comes to all things roofing, our customers rely on us for solutions. 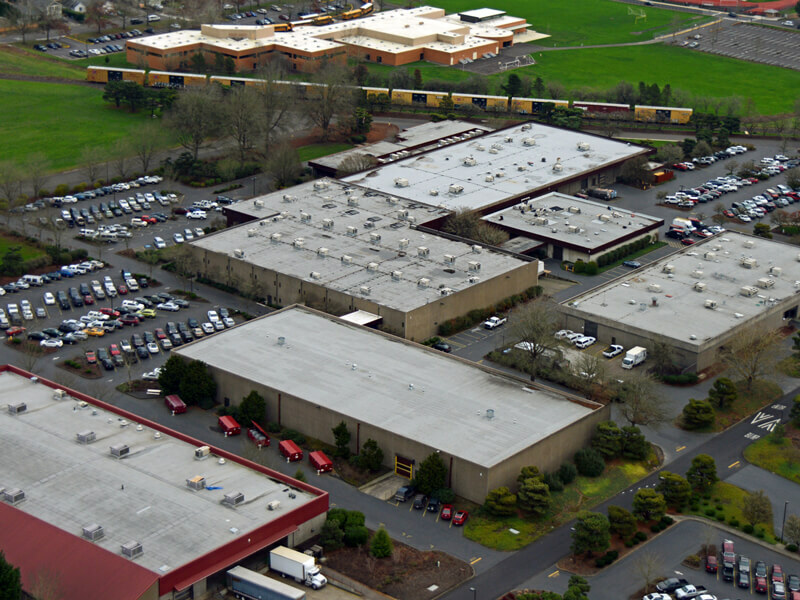 ABC Roofing is a commercial and industrial roofing contractor serving the Oregon, Washington, and Arizona area since 1951. 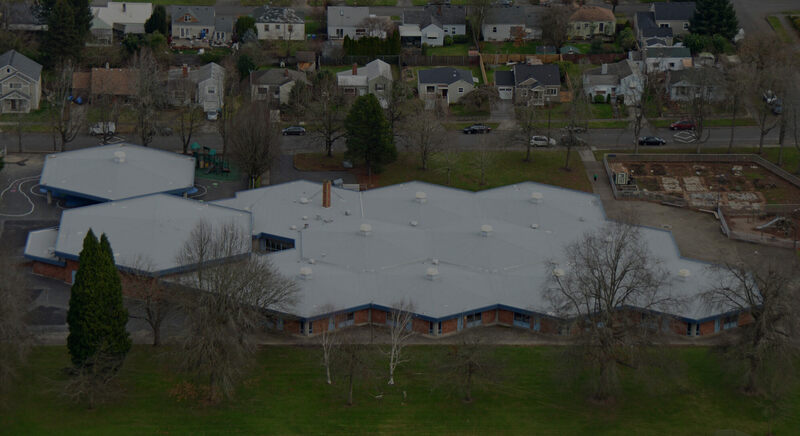 With a proven track record of quality work and satisfied customers, you can expect great results for your roofing project. As a family-run business, we are dedicated to honest dealings, top-quality work, and incredible customer service. All our employees are carefully selected and trained to bring these core values to your site. 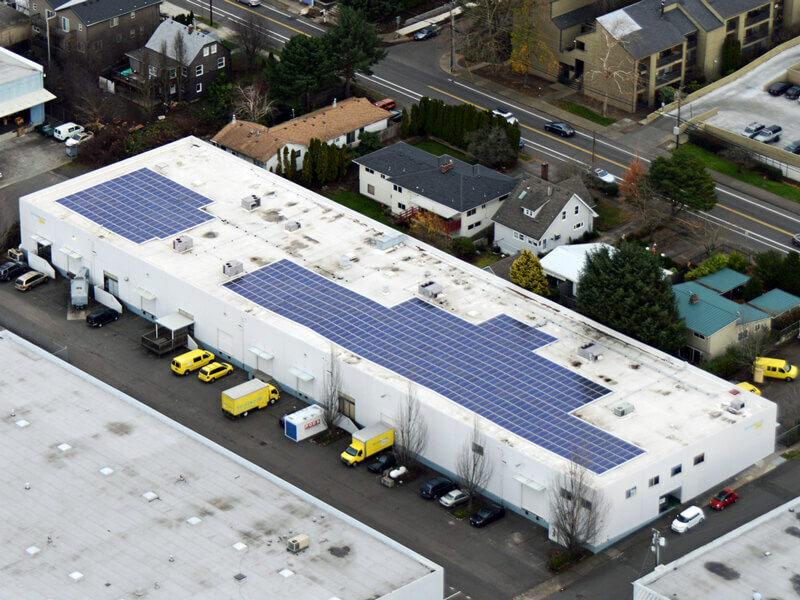 Our headquarters are located at 10123 SE Brittany Ct., Clackamas, OR, 97015 and we invite you to contact us at anytime at (503) 786-0616. We offer emergency repair services.